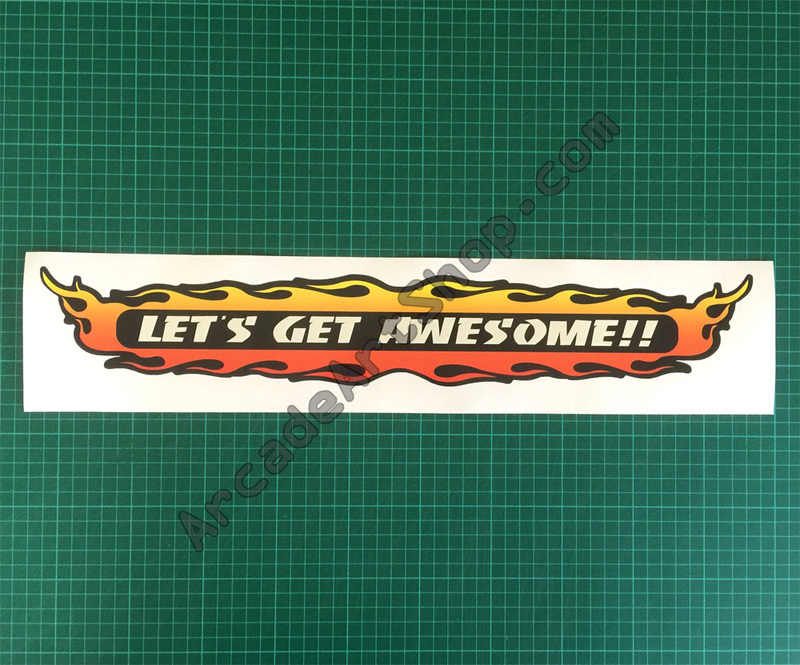 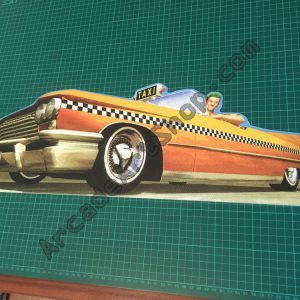 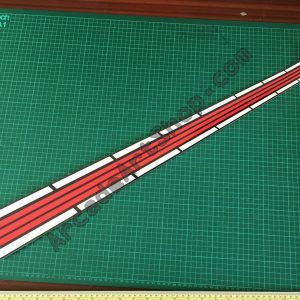 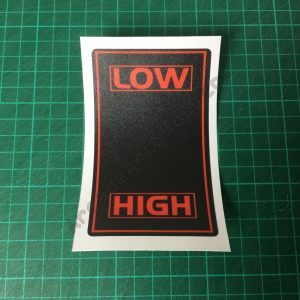 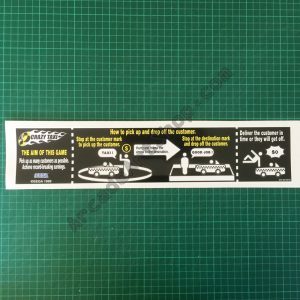 Crazy Taxi “Let’s Get Awesome!” decal for UK upright Naomi cabinets. 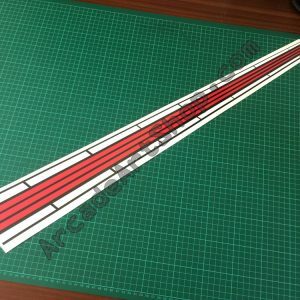 May fit other versions. 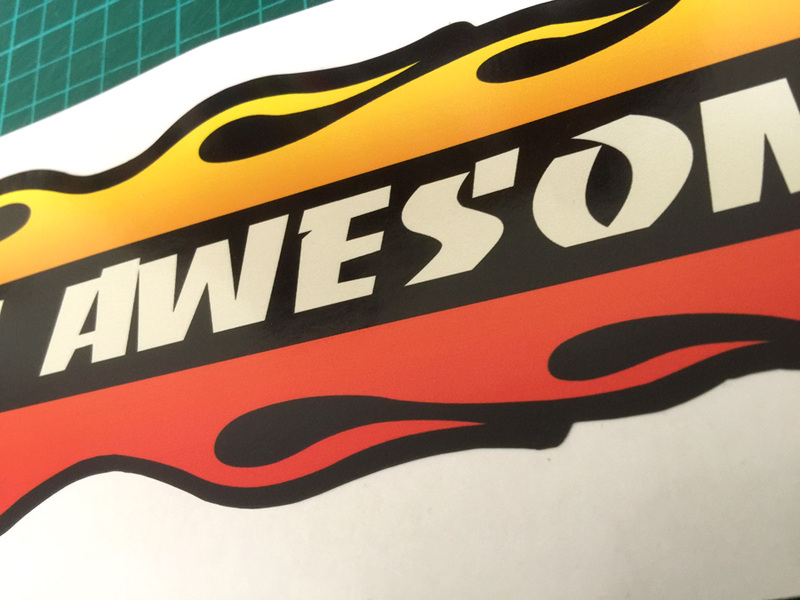 Redrawn from scratch using a scanned original as source. 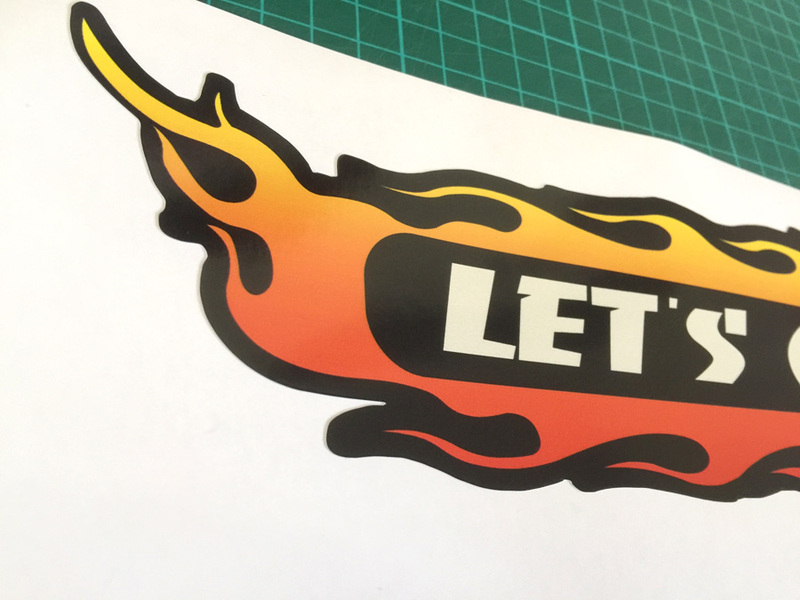 Printed on our new double thickness (200 micron) premium vinyl and die-cut to match the original shape.